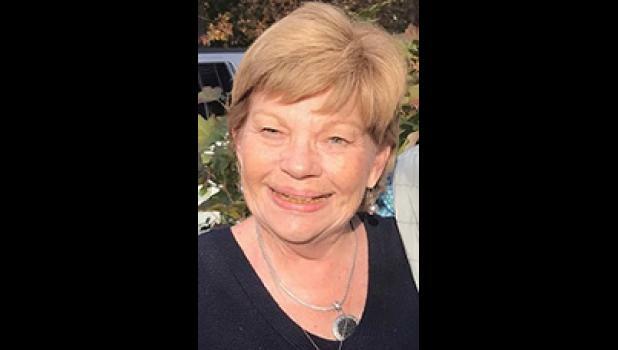 Suzanne J. Traenkle, 69, daughter of the late Mrs. William E. and Mary S. Jenkins, passed away peacefully, March 20, 2019. Born in Georgia on November 27, 1949, her friends and family celebrated her special day on Thanksgiving each year. Her special light will be missed by all those who loved her big smile, laughter, hospitality, graciousness, and kindness. She was predeceased by brother, Richard L. Jenkins and sister-in-law, Barbara. Suzanne was exceptionally proud of her two step-children, Joe and Kristina Traenkle of Arizona, her many cousins, friends and family. After receiving an associate degree at Anderson University, Suzanne continued her remaining studies at Clemson University. She was an avid loyal Tiger supporter and fan. Sue worked in Greer for several years before moving to Washington, D.C. to serve as manager for the Electronics Industries Association. She then proceeded in the technology field as a Military Programs Manager for an electronics manufacturer in Milpitas, California. After several years, Sue returned home to her beloved Greer and began working with promotional advertising. In 2017 Sue and a friend began BC Promostuff, a service distributor of clothing and specialty logo products company while also working for The Greer Citizen and caring for her two parents. This year Suzanne was elected as the first woman to serve as President of the Lions Club in Greer. She was very active in fundraising for the Lions Club, in addition to the many charities, non-profits, and church organizations that she served. She was beloved for the light of her presence, joy, passion, spirit and determination. Her family thanks the Greer community and her many friends that have sent their prayers, condolences and shared their personal stories and memories. Visitation will be held from 12:30-1:45 p.m. on Thursday, April 4, 2019 with funeral services following at 2 p.m. in the Wood Mortuary Chapel conducted by the Rev. Joe Cate. Burial services will follow in Wood Memorial Park. Pall bearers will be Donnie Lowe, David Smith, Brent Mattox, Craig Wade, Buddy Waters, and Tom McAbee with honorary pallbearers serving from the Lions Club of Greer. In lieu of flowers, the family wishes at Suzanne’s request for memorials to be made to the S.C. Lions Club for Vision Surgery and Hearing Aids.